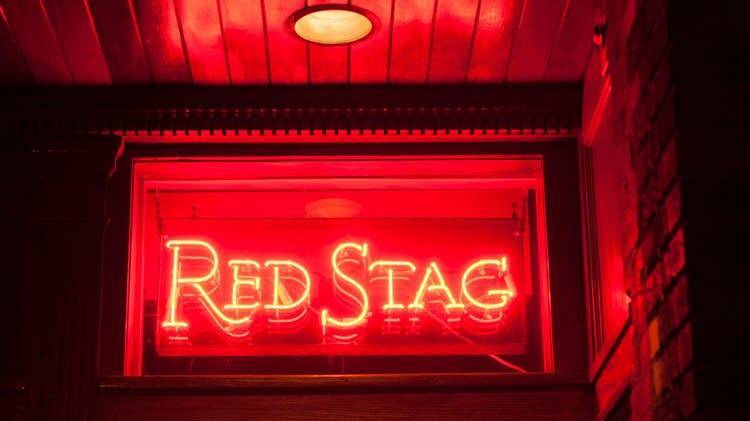 What's better than enjoying your meal at Saturday Brunch with Classical MPR and Steve Seel at the Red Stag Supperclub? A gift card to go with it! Can't make it to the brunch? You can still enter  the gift card can be used on non-brunch days. Fill out the form below for a chance to win a Red Stag Supperclub gift card, redeemable at any time. Winners will be drawn at random. Be sure to enter by 9 a.m. central on Monday, Feb. 11, 2019. And don't forget to check the box to subscribe to the Daily Download newsletter so you never miss a free classical track every weekday.